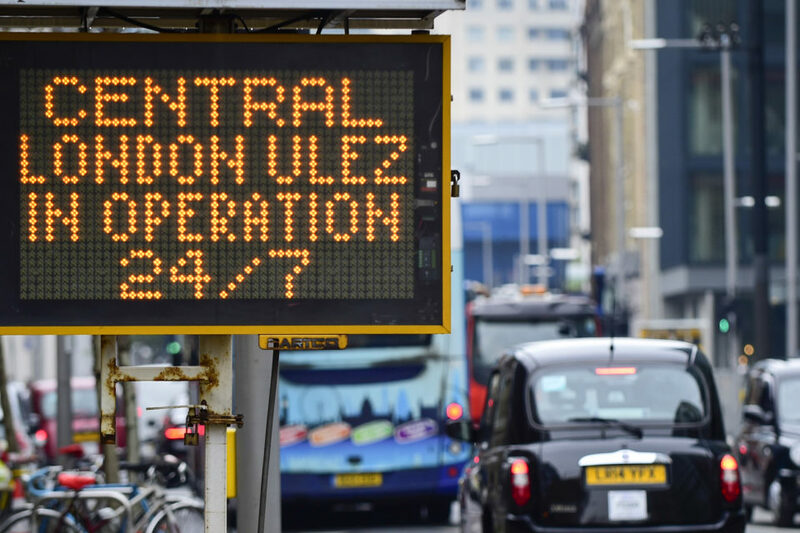 As from Monday, the city centre of London has become an Ultra low emission zone (ULEZ). Also the French Préfecture du Nord (Lille) will impose severe restrictions to ban the most polluting vehicles from the city of Lille. The French Préfecture du Nord covers a dozen municipalities where only vehicles equipped with an Air Crit’ sticker 0, 1, 2 and 3 or exemption holders will be authorized to travel between 6 a.m. and midnight. “Driving in an unauthorized vehicle is liable to a flat-rate penalty of 68 euro”, the prefecture recalled, insisting on the need to “limit traffic” or “favour carpooling and public transport”. Faced with the implementation of this differentiated traffic, the European Metropolitan Area of Lille (Mel) has decided to activate its ‘Environment Pass’ on Tuesday as “an alternative travel solution on its entire public transport network (metro, bus, tramway and transport by reservation)”. On April 9th, commuters can travel unlimited on the local public transport system with the Environment Pass for the price of a one-way ticket (€ 1,65). 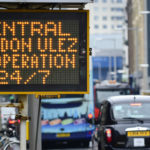 As from April 8th, the ULEZ in London came into force, which means that owners of old and polluting vehicles must pay a new tax if they want to drive in central London. Drivers of petrol cars built before 2006 and diesel vehicles built before 2015 will have to pay 12.50 pound (€14,50) per day to enter this area. 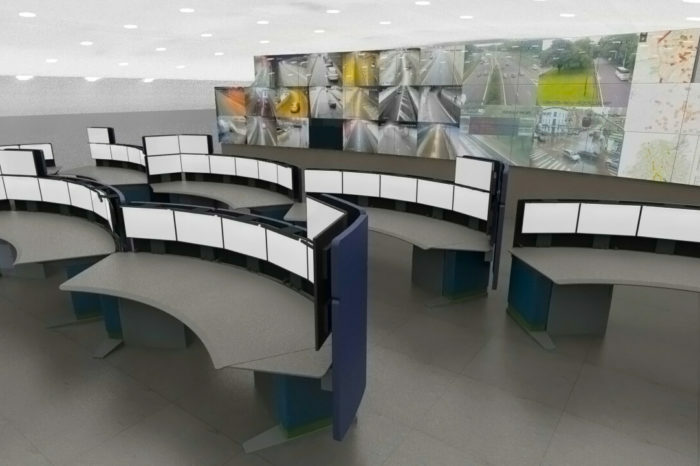 For trucks and buses, they will have to pay 100 pound (€116) per day. Taxis are exempt. From October 2021, the ULEZ area will be extended to the entire city. This new tax replaces the T-Charge (toxic charge) created in October 2017 and is in addition to the 11,50 pound (€13.40) congestion charge (urban toll). This is paid since 2003 by cars travelling in the heart of London from 7 a.m. to 6 p.m., from Monday to Friday. It was a measure taken by former Labour Mayor, Ken Livingstone, to combat traffic congestion. Motorists ignoring to pay the taxes are liable to a fine of 160 pound and truck drivers are fined up to 1.000 pound.